The Cherry Blossom Festival in Marshfield (MARSH, not MANS), Missouri is a big event. National level speakers come and present. There are reunions of TV show actors and prominent individual actors. I still haven’t made it, but I’ve wanted to for years. 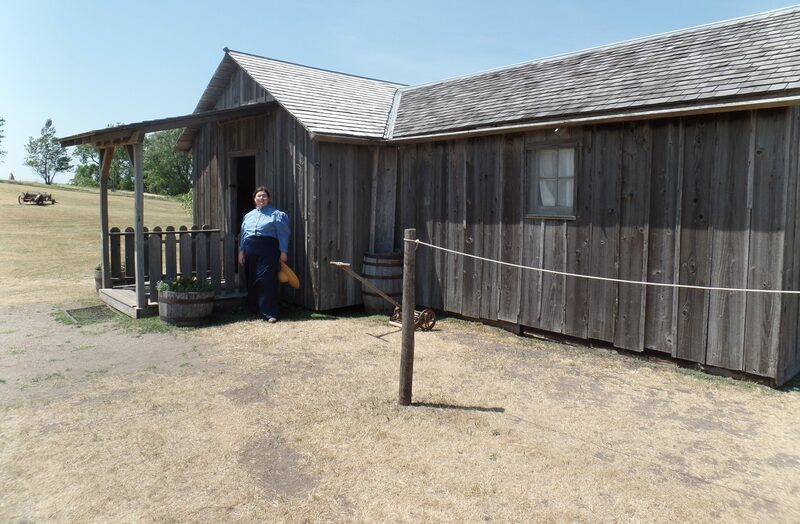 In the past few years they’ve made more of a connection with the both the TV show cast and with the Laura Ingalls Wilder/Rose Wilder Lane Home and Museum in nearby Mansfield. Last year they had a special meal as a fundraiser for the care of museum artifacts. This year they are adding a more formal connection with the museum, including a tour of the site as part of their scheduled events. Tickets go on sale for this year Washington’s Birthday, February 17, 2019. Find information about this year’s VIP guests by scrolling down their Facebook page. So far this is the schedule they’ve released. I’ve retained their formatting except for making the individual days a heading. 9 AM- Louis Picone, Presidential historian and author will speak about our U.S. Presidents- Marshfield Assembly of God. *Vendors on the historic Marshfield square from Noon-6 p.m.
*Nostalgia Fest Autograph Show will take place from 9 AM to 2 PM at the Marshfield Community Center. Featuring the VIP guests of the Cherry Blossom Festival, complete with a reunion of The Walton and Little House on the Prairie cast and numerous other VIP’s. *Annual Cherry Pie Contest & Auction will be held in conjunction with the Hubble Dinner. Drop off pies from 1 PM to 4 PM at the Marshfield Assembly of God. *Vendors on the historic Marshfield square from 9 AM-3 p.m.
*Nostalgia Fest Autograph Show will take place from 9 AM to 3 PM at the Marshfield Community Center. Featuring the VIP guests of the Cherry Blossom Festival, complete with a reunion of The Walton and Little House on the Prairie cast and numerous other VIP’s. April is a big month for Laura Ingalls Wilder programs, but you don’t see as many events. We do have two this month. The Friday luncheon at the Missouri Cherry Blossom Festival is sponsored by the Laura Ingalls Wilder Home Association, as a fund raiser for restoration of artifacts. William T. Anderson will join Arngrim and Stewart to do a readers theater performance called Laura Ingalls Wilder Remembered at the luncheon. UPDATED April 6 2018: Added update above.